A modern city built on an ancient civilisation Hong Kong has temples, mountain trails and festivals in short it is fun all the way . How to reach Hong Kong International Airport located on the island of Chek Lap Kok. Best time to visit are March - April and October - November: But otherwise too there is no time limitations for holidayers and honeymooners. Victoria Harbour Harbour it can be said that Victoria Harbour is reason for Hong Kong's existence , it is the reason which made a group of small fishing villages come together and become a big international centre of trade. Victoria harbour is also famous for its beautiful urban landscape. The Peak They say if there is only one thing that you are allowed to do in Hong Kong then visit the PEAK a cityscape which is popular all over the world.There is a viewing platform called ‘Sky Terrace 428’ which also has restaurants and shops and another speciality called the PEAK TRAM which takes you sight seeing. Temple Street Night Market Market a true picture of a Chinese market, begins at sunset .It is named after Tin Hau Temple you can buy electronic and watches and trinkets , tea ware antiques , clothing etc. Stark Expo showcases all products from Stark Industries . There is a Hall of Protection,which has Iconic Iron Man Mark III suit on display, there are also the Hall of Energy , Hall of Mobility.The expo includes Star Wars Iron Man Tech show , Star Wars Tomorrow land Takeover all Star wars fans love this there is also a giant X wing Star fighter. Hongkong Disneyland experience Jedi Training , go through the seven famous stories of Disney Tales through technological methods like cutting edge technology, lighting effects and fireworks etc. The Bauhinia is Hong Kong's national emblem . The central Government of Hong Kong put up the Golden Bauhinia statue celebrating the 1997 handover. The old clock tower is a 44 metres tall clock built in 1915 it is made of red brick granite and is declared national monument . Apart from these you have many more places to visit.. Every inch of the place has something for a visitor to enjoy. 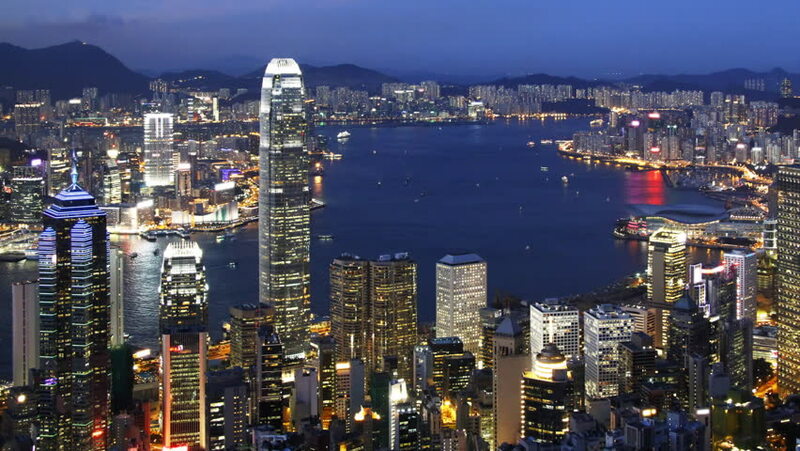 Let TravBond take you on a trip to Hongkong and you won’t regret. You will love the hospitality provided by ITH Destinations.